Evangelion da-Mepharreshê. 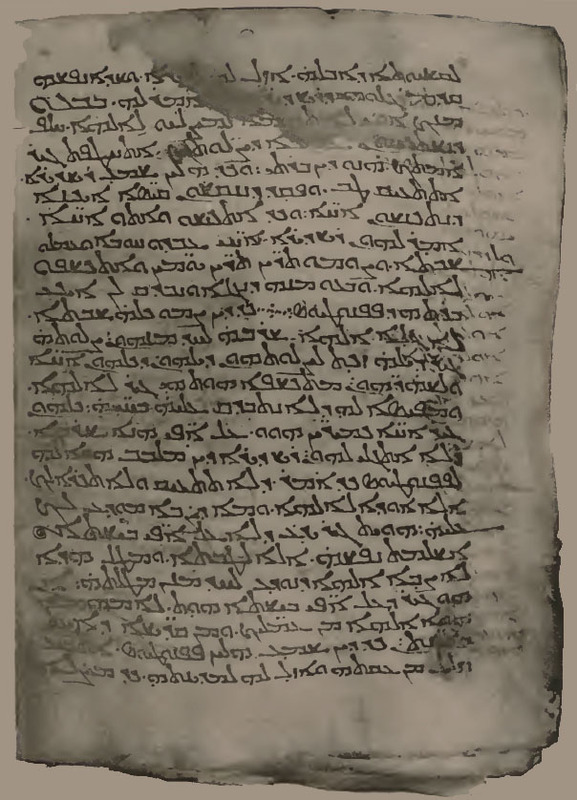 The Curetonian Version of the Four Gospels, with the Readings of the Sinai Palimpsest and the early Syrian Patristic Evidence, ed. F. C. Burkitt, vol. 1. Cambridge: Cambridge University Press, 1904. P. 4–5. 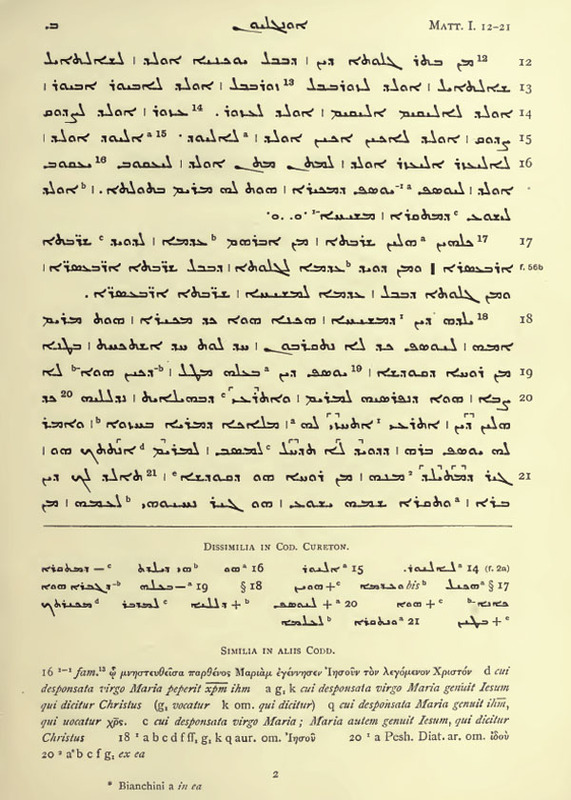 The Old Syriac Gospels, or Evangelion da-Mepharreshê; being the text of the Sinai or Syro-Antiochene Palimpsest, including the latest additions and emendations, with the variants of the Curetonian text, corroborations from many other MSS., and a list of quotations from ancient authors. Edited by Agnes Smith Lewis. London: Williams and Norgate, 1910. 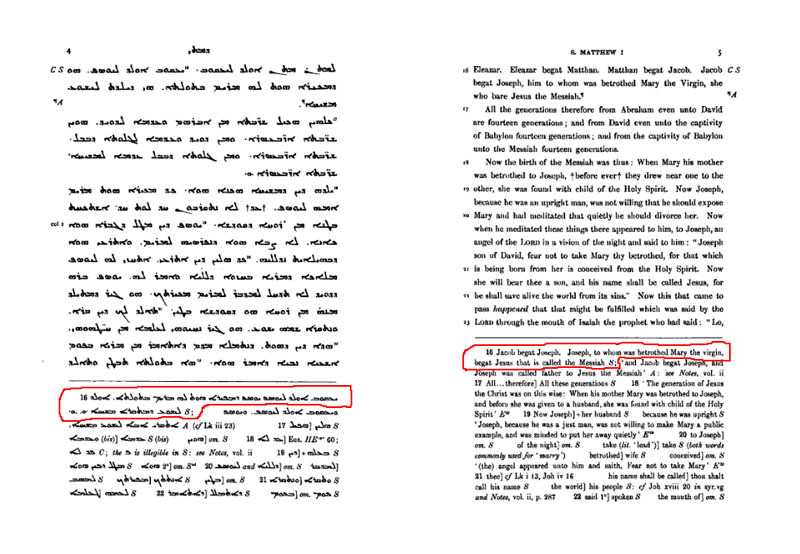 P. 2.